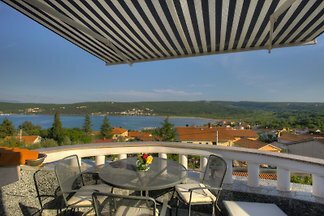 From the large terrace, where there is also the swimming pool is, you have a panoramic view of Crikvenica, Senj and Novi Vinodolski. 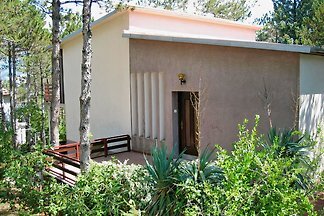 Rent a new, modern and bright detached, with private saltwater pool, sun terrace, plancha, closed private car park and good sea view in a quiet location! 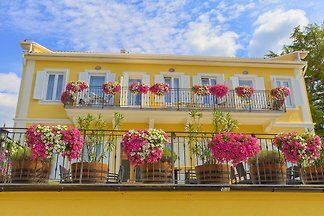 Apartmet Antonio is authentic and romantic apartment situated in small place Vrbnik on island Krk. Apartment is in the center of Vrbnik so everything is near. 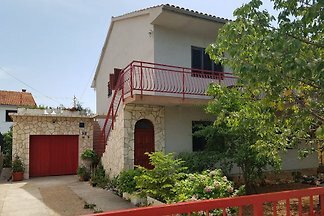 In the famous tourist resort of Malinska, on the island of Krk, there is a beautiful stone villa, Blue Dondola, built in a traditional Mediterranean style. 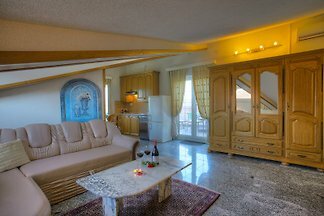 Beautifully furnished apartment in the center of Malinska in the immediate vicinity of the beach. The perfectly located Villa Claudia is ideal for a holiday by the sea. It is located in the small village of Klimno on the island of Krk. Villa is in a perfect location. 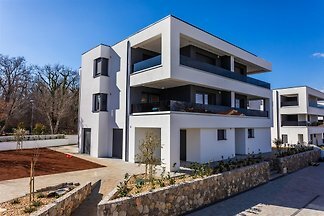 The premium holiday apartment LUX with sea view is a brand new and modern designed apartment in Malinska-Vantačići on the island of Krk. It's only 200 meters from the beach. 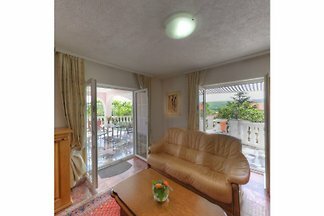 Amazing brand new summer villa with unique architecture and a magnificent view of the sea, located 250 m from the sea. 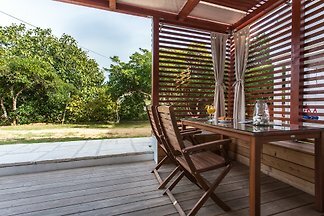 The spacious and stylish Villa Maria offers comfort and a panoramic view of the sea. 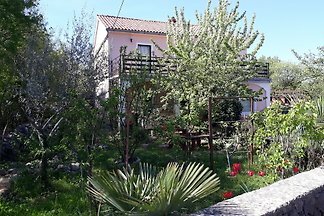 It is surrounded by a beautifully landscaped Mediterranean garden with pool. 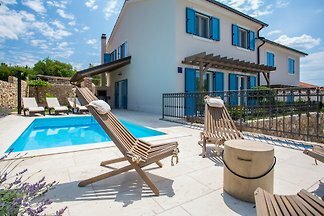 In the small village Kornic is this beautiful and tastefully decorated holiday home. 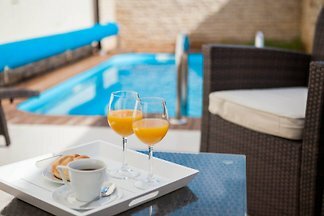 Heated rooftop pool, sauna and jacuzzi are available for relaxation are available. New 2018! 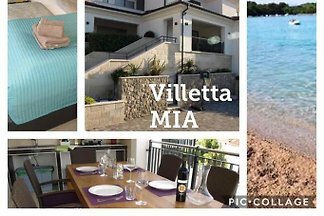 Villa Tana with pool, outdoor kitchen, barbecue, SUP, wheels, close to the sea **** Villa Tana offers a comfortable and modern Mediterranean designed interior. 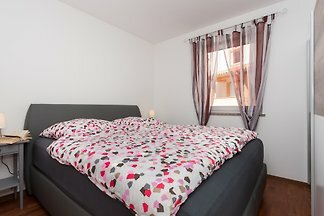 This new and beautiful apartment has 60m2 and consists of 2 bedrooms, living room with kitchen and dining room, bathroom with shower and terrace. The Casa Vidmar impresses with its stylish manufacture of both indoor and outdoor areas. 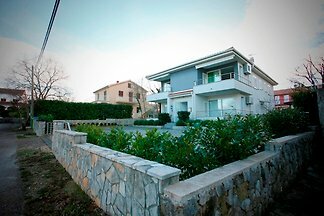 The impressive plot, which is only 100 meters from the sea. 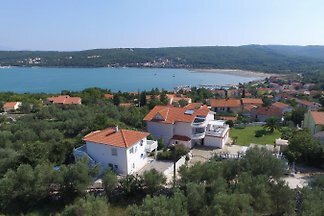 from 5 563 holiday homes & accommodations on Krk were rated with an average of 4.6 out of 5 stars ! 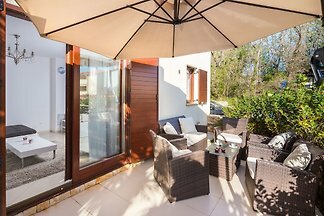 Rent successfully your holiday flat or holiday home on Krk in only 20 minutes !